Our removal and control program is not only professional and detailed, but we operate in a way that is extremely humane to these animals. 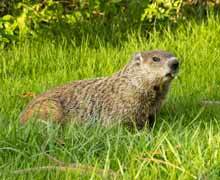 Al's Critter Solutions offers several wildlife services. To We will examine the problem and determine the best solution. We will resolve the problem and offer repair services to where the animals entered from. 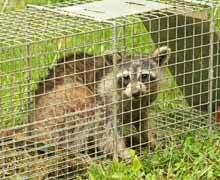 Let Al's Critter Solutions be your choice for wildlife removal and control. Our services are clean and our professionals are experts in the field. 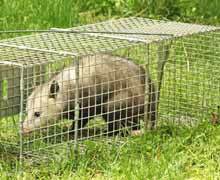 Call us today for all those unwanted critters!